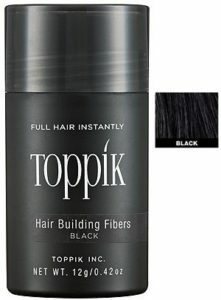 Intensifies the magnetic attraction between Hair Fibers and your hair, ensuring longer-lasting results. 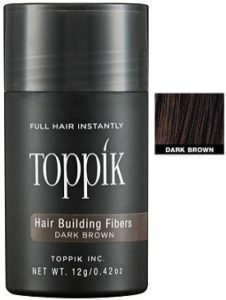 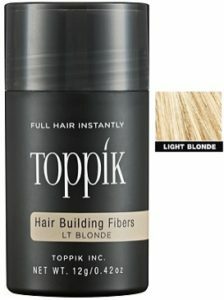 Toppik FiberHold Spray is the perfect finishing step after applying Hair Fibers for natural-looking shine. 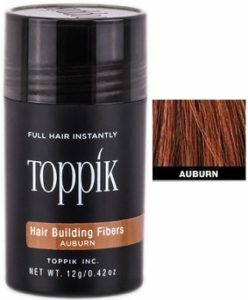 Also helps Hair Fibers resist wind, rain, and perspiration. 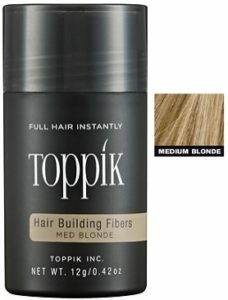 Available in a 4 fl oz/118mL bottle.